Copying is a skill that anyone can easily specialize in. However, people will only want to copy the good stuff isn’t it? Why copy the wrong answers for a piece of homework and land yourself into trouble? In this article, we’ll bring you 5 essential tips to enhance your copying skills on Etoro. Below are the profile of 2 very different traders. In order to aid you in identifying those types, we have listed down the characteristics of each. 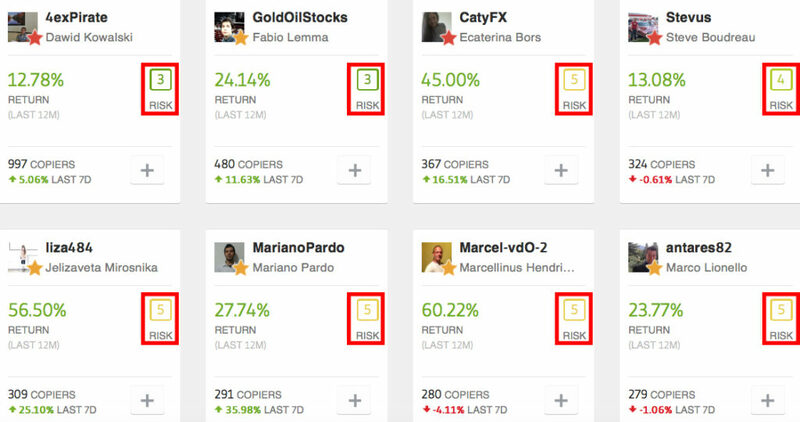 Etoro is the leading copy trading platform with over 4.5million traders in their data base. With that many traders to choose from, let us assist you in filtering the cream of the crop! Anyone can trade. Whether it is long term and short term it is possible. But, what we will want to look for are traders who are making consistent profits for a longer period of time. With a stroke of luck, anyone can have that short-lived winning streak. It will appear extremely pleasing to the eye on their profile with high profits in a short span of time. However, you have to avoid falling into this trap. Profits doesn’t essentially equate to being a skilled or good trader. Every trader will inevitably have their ups and downs, therefore do not be too quick to put down anyone when they are on a bad streak. 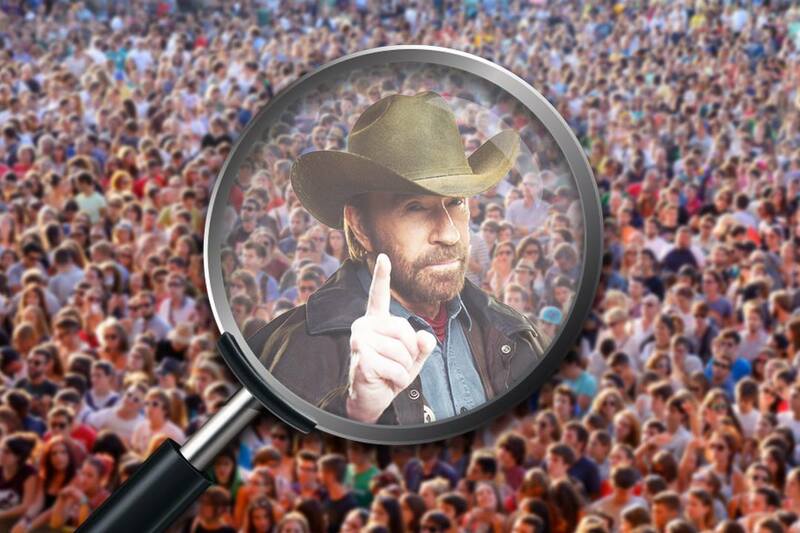 Check each trader’s profile carefully and pick those who have made profit preferably for at least a year or more. By incurring longer term profits, those traders are definitely more trustworthy. Losses are something everyone should be concerned about. That when drawdowns come in! Drawdowns are represented as a percentage when a trader observes a loss from their current high until their next high. In simple terms, if a trader has a balance of $1000 and it drops to $800, the trader will have lost $200. In drawdown terms, it will be $200/$1000 which is a drawdown of 20%. By picking traders with low historic drawdowns, it minimizes the investment risk for you. It reflects the trader being able to handle risk well and is unlikely to blow their whole balance at one go. After all, you wouldn’t want an early Halloween when your balance shows zero the next morning. Example: If a trader places 5 trades at $10 each and losses them all, he then places a trade of $200 and makes a profit of $100. With the profit of $100 he easily covers he losses and at the same time brings up his percentage gain by a huge margin. You should be careful of this kind of traders as they lack consistency and have high risk! The basic principle is low risk high returns for most investments. That’s something you want to apply when picking the right trader to copy too! 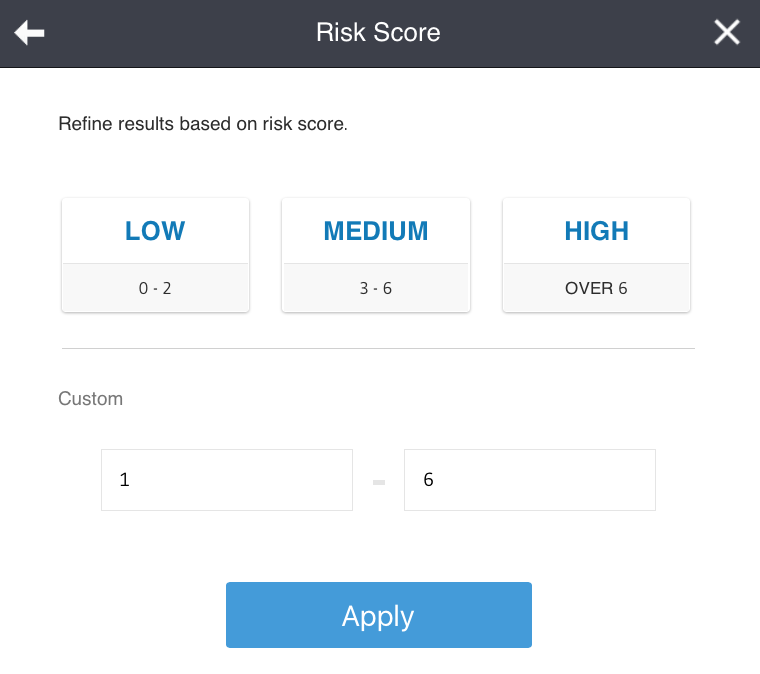 Each trader is tagged with a risk score with 1 being the least risky and 10 being the most risky. 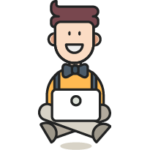 You will want to pick a trader with the lowest risk score possible and at the same time earn profits. Avoid picking any trader above a 6 risk rating unless you have utmost confidence in that trader! Just like a premature baby, any trader in the field under 6 months is considered as too new. Any new trader can easily hit a lucky spree and continue to make profit in the short-run. They might not be “qualified” enough to be considered as a good trader. Avoiding these kind of traders will help you to decrease your investment risk too. You might end up investing in them when their lucky streak is over and make big losses instead! Do check in each trader’s profile on their active date! With these 5 steps, you are well on your way to finding your trading style! This content is intended for information and educational purposes only and should not be considered investment advice or investment recommendation. Past performance is not an indication of future results. Trading history presented is less than 5 complete years and may not suffice as basis for investment decision. This is not investment advice.